Beth is the President of Washington Women’s Foundation based in Seattle, Wash., and in that role, has overall strategic and operational responsibility for the Foundation. In 2011, Beth retired from the Seattle law firm of Stokes Lawrence, P.S., where she was a shareholder in the firm’s estate planning group. Beth serves on the Board of Directors of the YWCA of Seattle-King County-Snohomish County and Bellevue LifeSpring. She also serves on the Board of Trustees of Overlake Medical Center and the Board of Visitors of Davidson College. Beth chaired the Executive Committee of the Real Property, Probate & Trust Section of the Washington State Bar Association and is a past President of the Board of Trustees of The Rainier Club and the Washington Planned Giving Council. 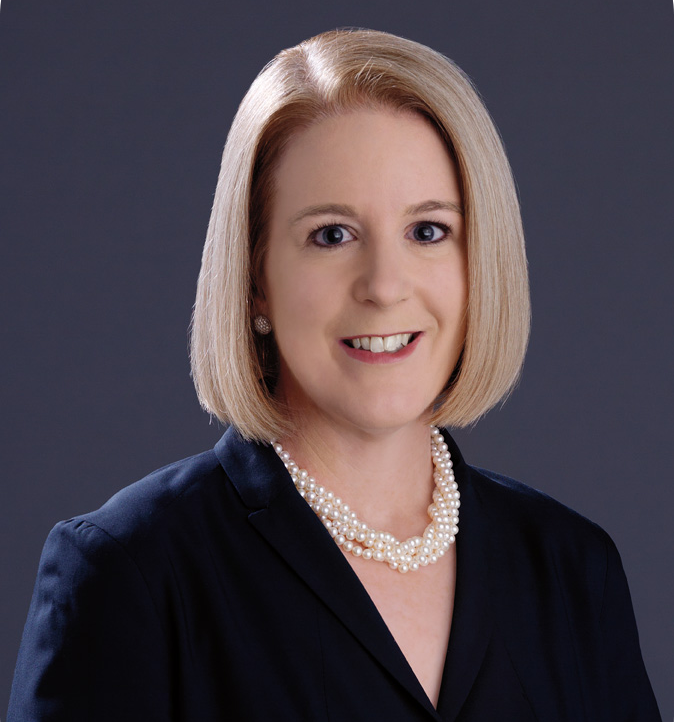 She is a Fellow in the American College of Trust and Estate Counsel and from 2008 through 2011, was recognized by The Best Lawyers in America® in Non-Profit/Charities.